Unfortunately, confusion and panic have greeted this morning’s news that the AirBnB have notified Revenue of income earned by their Irish hosts who welcome paying guests into their homes. Thousands of Irish homeowners are now registered with AirBnB and many of these people will now worry at the prospect of receiving large tax bills. However, the situation for most is not nearly as serious as media reports suggest. Revenue’s guidelines on the subject (updated in a March 2015 eBrief) confirm that providing accommodation to occasional visitors does not qualify for tax exemption, but is subject to Income Tax (along with PRSI & USC) as a trade. The flipside of this is that it is only the trading profit, and not the gross income received, which is taxable. This means that an AirBnB host must only pay tax on the profit they earn, after deduction of all expenses. wear & tear on household furniture & fittings. The extent to which a householder can claim these latter costs depends on how much of each cost relates to business (eg AirBnB accommodation) as opposed to personal use. For example, in a typical property where the accommodation business is incidental to its use as a family home, I’d expect that the appropriate % of such indirect costs that can be claimed would be very small. Still, every little counts, and when you deduct all appropriate costs from your gross AirBnB income, you will probably find that the net taxable element is a fraction of the gross sum. This net amount will be subject to income tax of 20% or 41% (40% in 2015), in addition to 4% PRSI and USC (generally up to 7%). In addition, the other minor comfort is that we are talking here about current, as opposed to historic, income. 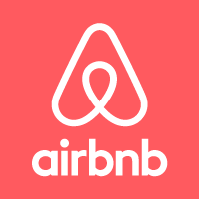 The information given by AirBnB to Revenue relates to the period from May to December 2014. This income is taxable in 2014 and the deadline for filing 2014 Form 11 & Form 12 tax returns is not until 31 October next, or 12 November if filed on ROS. This means that AirBnB hosts have plenty of time to regularise their tax situation ahead of the October/November deadlines. Obviously this should also include any such income received before May 2014. This is a stark contrast to the catch-22 dilemma faced in the past by others with historic undeclared income, where interest and penalties often combined to generate huge liabilities. 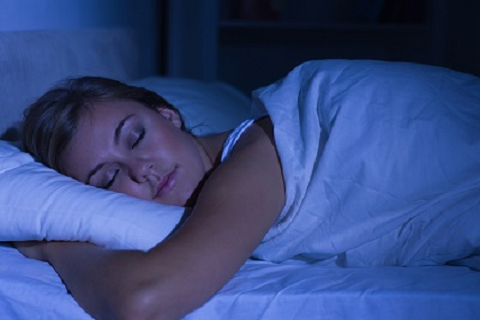 Firstly, don’t lose any sleep amid the current hysteria. Secondly, get your affairs in order, with professional assistance if you need it, and make sure you file your 2014 (and any earlier) returns by the forthcoming deadline.